Looking for a quality-minded, professional carpet cleaning in Cherry Hill, NJ service? Look no further! Majestic Carpet Cleaning to the rescue! Who are we you ask? Read on to find out! Majestic Carpet Cleaning is a carpet cleaning business that specializes in making old, worn out, stained carpets look brand new. We've been in the industry for a long time and have grown substantially with a large customer base that counts on us to provide great customer service as well as timely solutions for all their carpet cleaning needs and wants. Better yet, unlike other carpet cleaning providers, we also clean upholstery/furniture meaning we can kill two birds with one stone whenever we visit a customer's home/business for a clean-up. How convenient is that? Secondly, at Majestic Carpet Cleaning we employ only the best of the best. Our staff are trained, knowledgeable individuals who work hard and will always make sure that the job is done right and on time, no questions asked. Furthermore, as representatives of our company, our staff will always see to it that our customers are always left happy and satisfied after the job has been completed. Finally, at Majestic Carpet Cleaning, to provide our customers with quality carpet cleaning in Cherry Hill, NJ we only use the best techniques and products to get your carpet looking brand spanking new! Moreover, all the products we use are environmentally friendly, totally safe and will clean your carpet efficiently and with little to no effort. 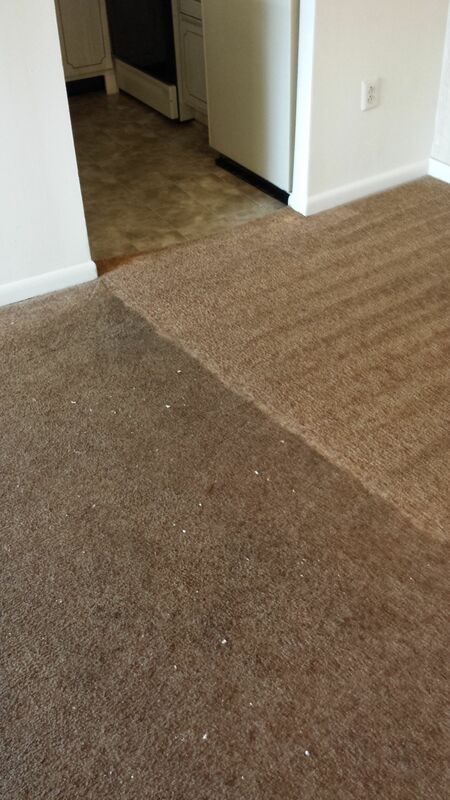 In the end, Majestic Carpet Cleaning should be your #1 choice for any carpet cleaning needs that you may have. We will not disappoint you and are confident, due to our many years of experience and high level of customer service standards, that you will be a returning customer after the very first clean.